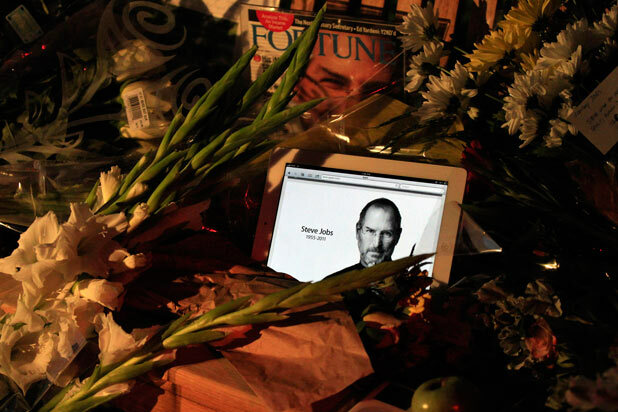 This past Sunday Apple’s famed founder, Steve Jobs, was honored by those who shared the creativity world he skillfully crafted into a reality at an invitation only memorial service. Tim Cook, who became Apple’s acting CEO in August when Jobs retired due to mounting health problems, gave the keynote address at Stanford University and remembered some of Job’s statements that remain to this day in his mind as a mirror of the man. Because creativity is a universal quest, these statements also relate to our industry and the desire to create meaningful value, rather than merely matter or money. "Simple can be harder than complex; you have to work hard to get your thinking clean to make it simple, but it's worth it in the end because once you get there, you can move mountains." What seasoned chef does not recognize the wisdom of these words? Over-spicing, over-producing can often be so easy as to be seductive so the degree that purpose and focus are lost. Insightful simplicity often requires a strength of clarity as the louder winds of confusing clutter rumble by. "Technology alone is not enough. It's technology married with liberal arts, married with the humanities that yields us the result that makes our heart sing." One of the dangers of our profession is that technique and tools can separate us from an understanding that we do not ever create alone. The outer form may differ – a chef creates from meat and flour, an Internet designer with screen and sound. Yet the desire to communicate, to connect is the same and mutual. "If you do something and it turns out pretty good, then you should just do something else wonderful, not dwell on it for too long, just figure out what's next." A menu is an opportunity, not the definition of a career. To remain always the same, hanging onto what we call 'success,' is at best a limitation and a worst an early creative death while the body labors on in boredom and regret. Creation is ultimately about learning through expression and experience. Never fear to move on once the lesson to be learned has been learned. Steve Jobs never did. Neither should we. 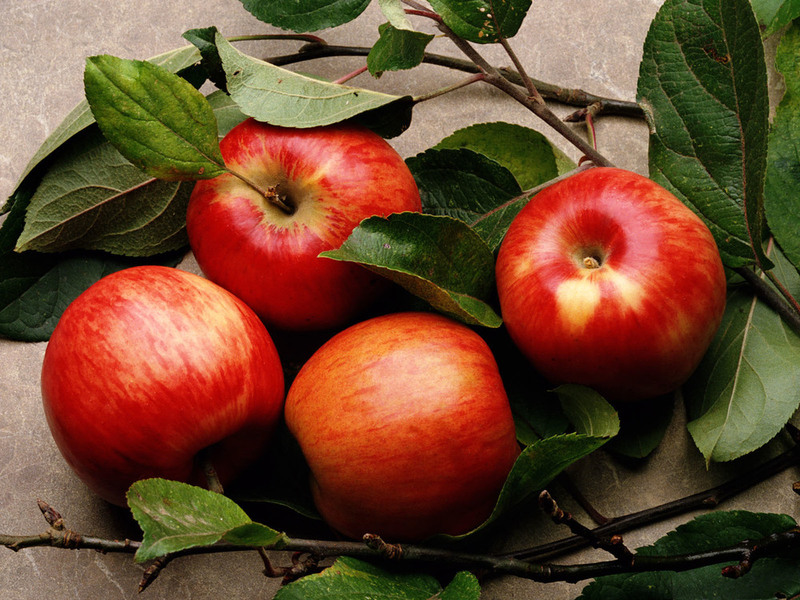 Posted on October 24, 2011 by Ana Kinkaid and filed under Book, Chefs, Courage, Creativity, Style, Technique, Technology, Values and tagged Culinary Simplicity Mac Memorial Service Stanford University Steve Job Quotations Steve Jobs Tim Cook iPad iPhone.